Almost from past few months, many developers have been building social media platforms on top of the Bitcoin Cash blockchain. Recently, a new project is striving to test the social media platform. Hivr is a social media application for all the android devices which is allowing the users to chat, tip and post with one another using a native immediate texting system. Hivr creators explained that they understand there are already a variety of platforms which allows media uploads on BCH blockchain. Most of the users support a few features like posting, typing. It doesn’t offer services like immediate texting. Most of the other social media platforms require BCH to create a post but the new application of Hivr allows free posting. 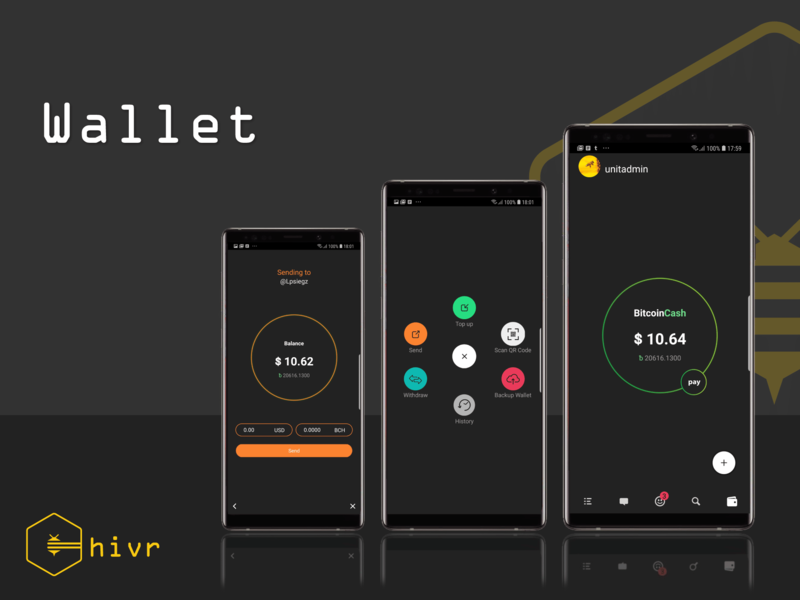 Hivr application wanted to combine all the amazing ideas within the BCH group into one well combined which is used to ease the working of the application. Hivr allows creating groups, posts, chat and one can also send each other tips right within the chat. Hivr will be found in the Google Play store for all the android devices after completing the test of beta platform by News.Bitcoin.com. Developers have detailed an iOS version which will be built when the Android release comes out of beta. According to the statistics, almost 50 people have already downloaded this Hivr application. It is only of 53 MB. After opening this Hivr application, you are greeted with a login screen where you can use the existing login credentials or can register with a new name and password. After registering, the app asks you to pick some tags of subjects in which you are interested, either bitcoin cash or other topics. The user account is provided with Bitcoin Cash wallet with a 12-word mnemonic phrase. It is given so that every user can even backup the native Hivr wallet. Hivr does not have millions of people posting but some people are testing the application features which are interesting. Hivr users can also ‘like’ and ‘comment’ posts and can also repost. It has managed to pack types of services only in one application. This application can be used by many more participants because it has lesser action while compared to Blockpress and Memo.cash. There exist a small pencil icon which allows the users to post content on own profiles. It can also be added to the public feed just like Facebook. After clicking the pencil, the user can post videos, GIF’s, URL or the music file.